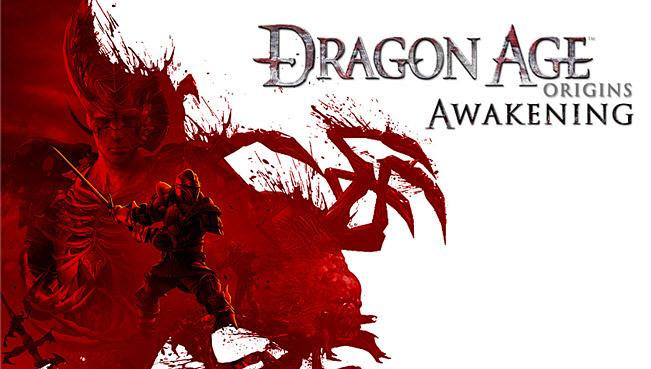 Dragon Age is a long game, a very looong game, and now there’s more of it. Dragon Age: Origins – Awakening is the first (and more than likely only) full length Expansion to Dragon Age: Origins, and let me tell you it’s good, really good. Well the story for DA:O – Awakening picks up not to long after the end of the first game, the blight has been ended, the land saved, and the Grey Wardens of Fereldan are in need of a new leader. Now it’s up to you as either an imported character from the Main game, or a new Orlesian warden to rebuild, and lead the Fereldan Chapter of the Grey Wardens. 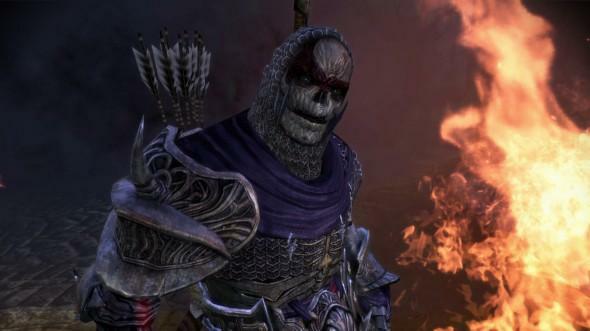 Of course you mission will not be easy; the Darkspawn have lingered unnaturally after the blight, and continue to wreak havoc, and they seem to now be lead by new talking Darkspawn. Surprise! Turns out Bioware has crafted another, great story for you to experience and enjoy for hours on end. I personally enjoyed the awakening side just a tad more in some respects. While it is vastly shorter, it helps to keep the story at a quick pace where the main game could get a little laborious in its plotting. It is a shame that so few of the party members from the first game actually return in awakening. You really only see 3 of them over the course of Awakening. One in a very brief cameo at the beginning, another with limited potential to appear in a text epilogue at the end, with Oghren being the only one to join your new party. This is somewhat disappointing, but acceptable. If you had all of your old characters, you wouldn’t have much incentive of playing with the new spells, talents, and abilities nearly as much, because you already feel invested in the older content. While you can re-spec your characters to play exactly like the old team, why would you? I highly discourage that train of thought, so go play the new game in a new way. Caring about a Bioware character is rarely hard, and again this holds true in Awakening. That being said the new party is great, it is once again a nice rounded party full of surprises and depth, however one highly unexpected enemy stands in the way of full enjoyment with these characters, that enemy being time. In Origins, you have an immense amount of time to play, and interact with each character, but with the far shorter length of Awakening you might not get to know everyone as much as you want to. In fact for the last party member you pick up in the story, you won’t spend any time with, as after the last recruit/ investigatory mission, you are instantly shoved into the end game, robbing you of interacting at your leisure. On the Gameplay side, there’s a decent chunk of new stuff. The main gameplay of course remains unchanged. For those of you who don’t know what it plays like, I have no idea why you are reading my review, but let’s go over it one more time. Dragon Age is a classic take on the strategy RPGs of days old. You control a party of characters, level up their skills and abilities, fight monsters, and have conversations with various NPCs and party members. The Level Cap has been raised from 25 to 35. Unlike in the main game the likelihood that you actually reach the level cap is far more likely this go round. With the new levels, come new abilities, and their pretty good. You’ll probably not alter the path of your main, and for that they have offered an additional row for each type of magic, base abilities, and weapon spec. so it’s mostly about expanding what already established as opposed to building something new, and it comes off nicely. They’ve added 3 new specializations bringing the total up to 7 per class, and they also allow you to equip up to 3 specializations per character now. The new specializations are interesting, but once again because of the limited time you have with the game, the amount you can experiment in game is limited. I’m still disappointed you cannot grind levels or fight anyone without advancing the story but this is a minor complaint. The Classic Bioware choice dichotomy is still in full effect, and some of the choices you are forced to make in this game are far more dramatic than several of the choices in Origins. You have less impact with some of the conversation related choices, but the larger scale ones carry so much weight, their limited nature is hardly noticed. 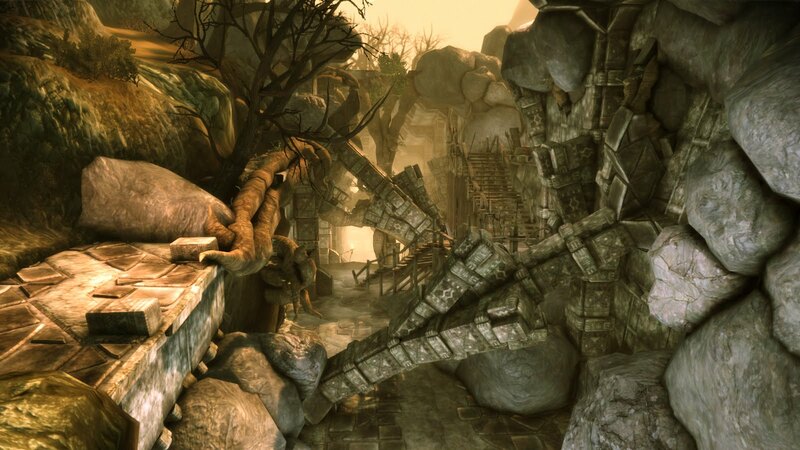 As for the visuals, overall they remain mostly untouched from the first game. Using an already constructed toolset is practical cost cutting measure, but the key to doing it right is to craft new and unique areas based on the pre established set. Awakening does this en mass, when I was playing it, even though I knew I was mostly seeing old things, they were crafted well enough to convince me that I was traveling new areas. I don’t mind if games reuse backgrounds as long as they reuse them to create things that feel new and exciting. I feel Awakening has pulled this off well. 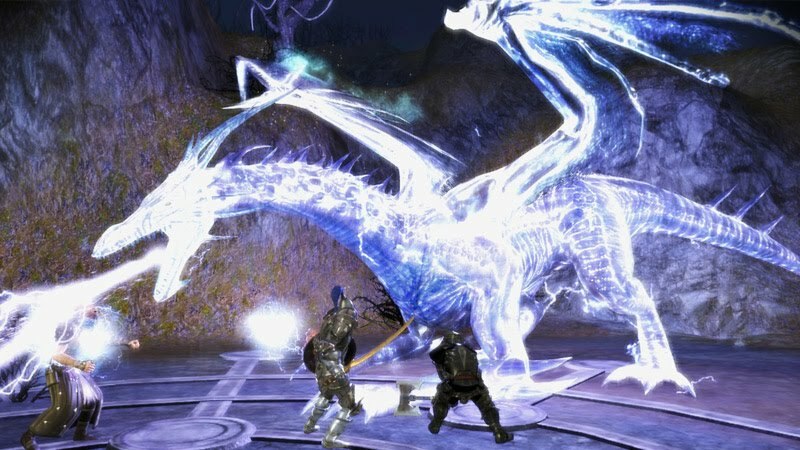 Dragon Age: Origins – Awakening is a great game. Though its a little on the short side, it should easily recapture the heart of any weary Dragon Age fan, and revitalize you for the sequel. It’s available at a mildly high price tag of 40 dollars (3200 MSP), but it is definitely worth your time and money…though you may want to wait a little while, as there is heavy talk of an Dragon Age: Origins – Ultimate Edition, including the expansion and all available downloadable content. *The only character I really miss is Dog. Despite it supposed loyalty bond with you, he doesn’t show up or even get a mention. Sad face. *This game is 15 to 16 hours long, and made to be played at least twice through, if someone tells you “Oh no, it’s to short” slap them in the face. *By the end of this review I was littered with Dragon Age related fatigue, so don’t expect a review of the main game Dragon Age: Origins, for quite some time. Viz Debuts a New Manga Series: Black Rose Alice!